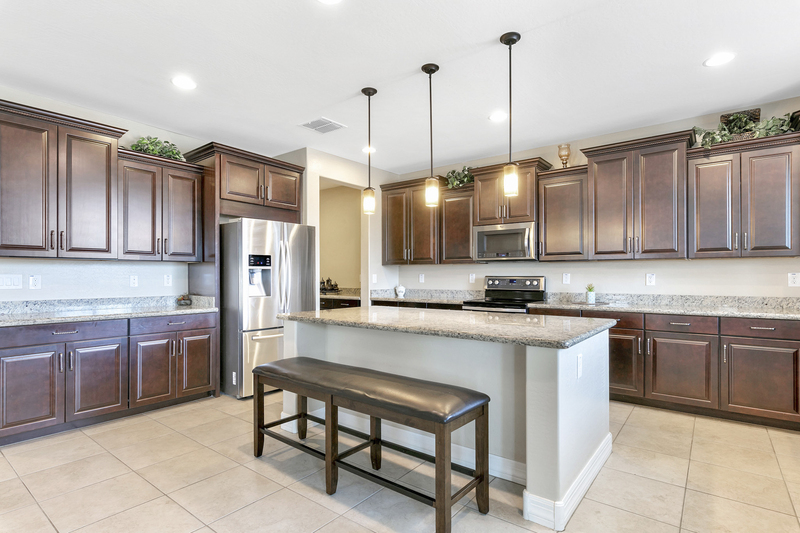 Welcome to the Bridges North neighborhood of Gilbert, Arizona. 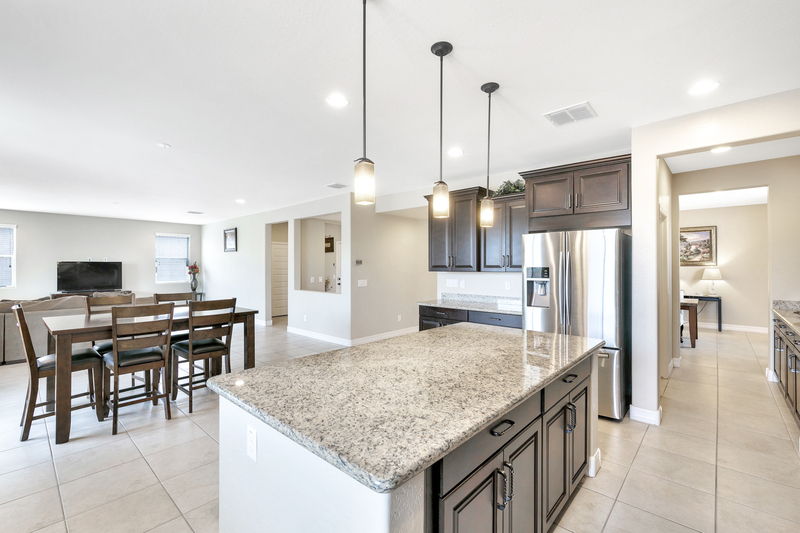 Within walking distance to neighborhood parks, the Bridges Elementary School, and the brand new Gilbert Regional Park & Strand Water Park coming to Gilbert in 2019/2020 - You are not going to want to miss this one! 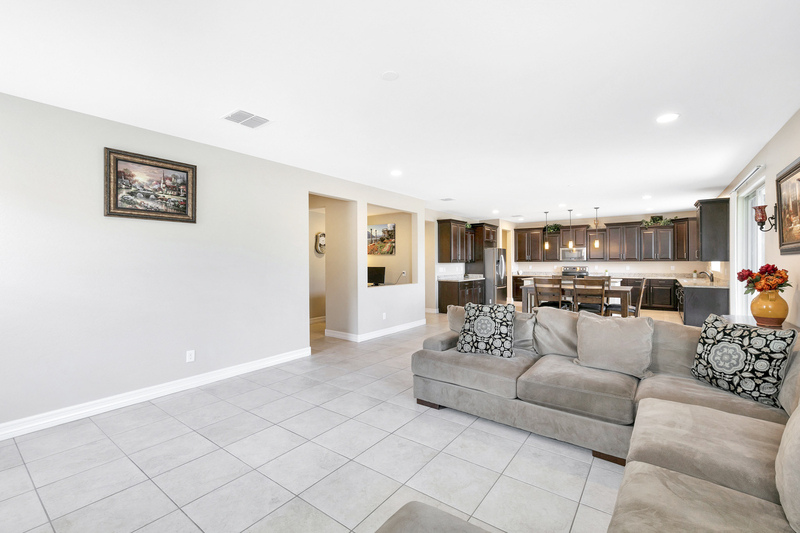 This 3,690sf, 5 bedroom, 4 bath plus family-sized loft home offers a bright open floor plan with plenty of natural light. 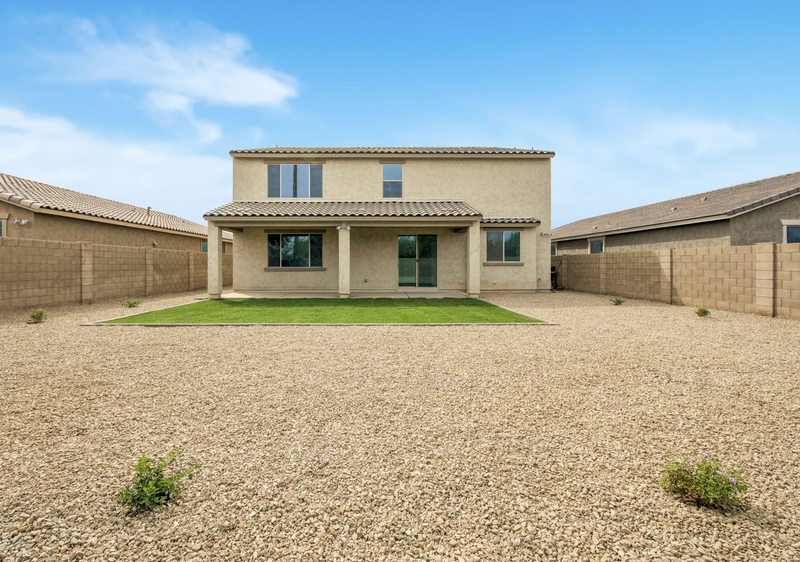 This incredible home sits on a premium cul-de-sac lot with no neighbors behind. 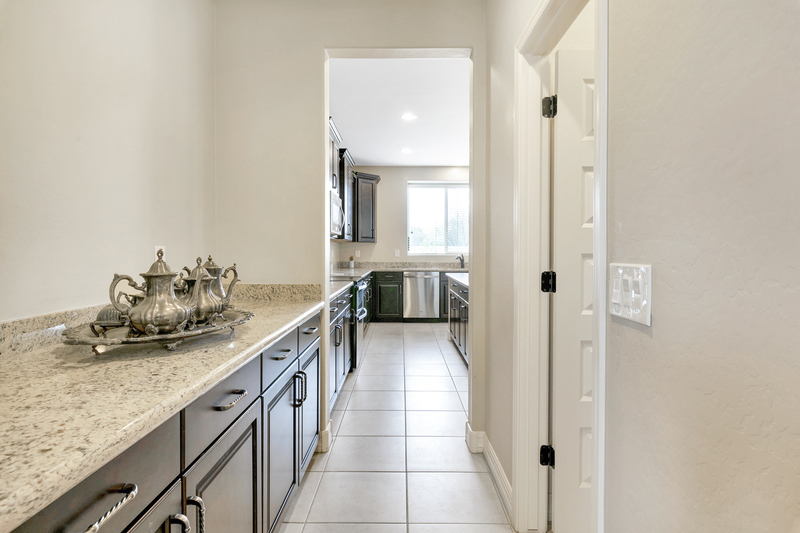 Upon entry, you will be pleased by the layout and everything that this home has to offer. 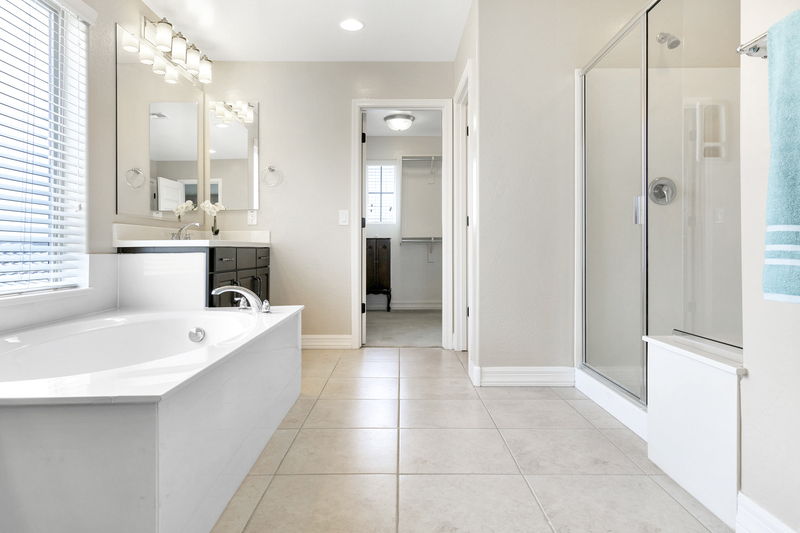 Right away, you will find a bedroom with a full-sized bathroom for guests or in-laws. 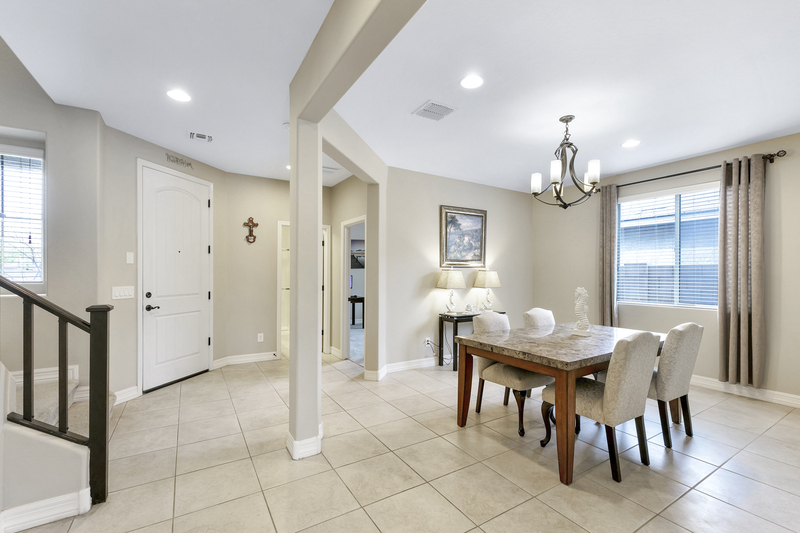 Across the way, the formal dining room presents a classy appeal to the entrance. 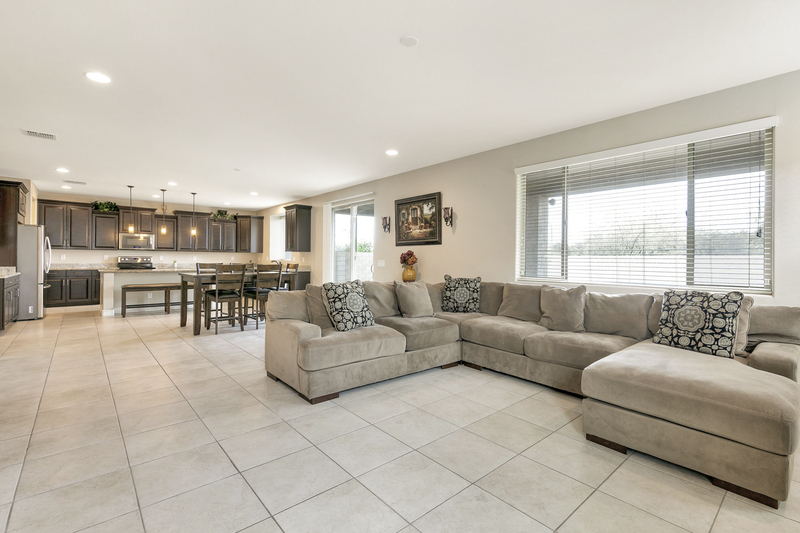 The living area provides enough spacious living for friends, family and entertaining. 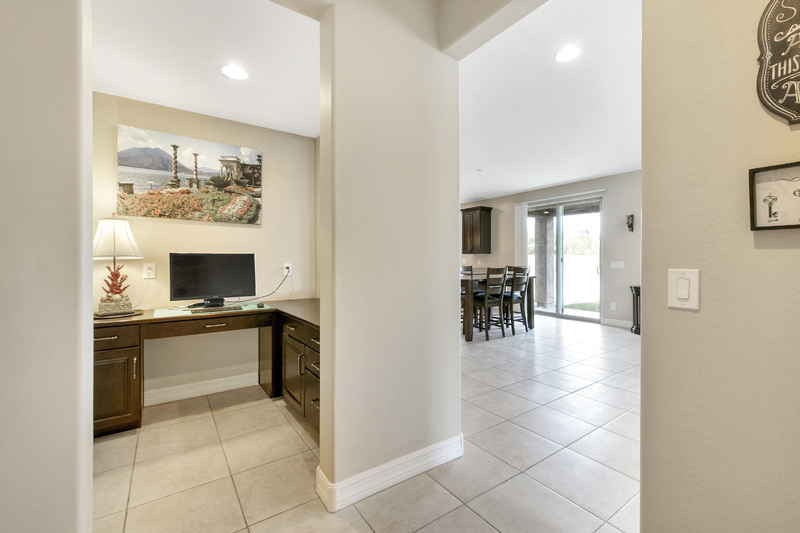 The convenience of an office nook is available off of the greatroom perfect for paying bills, getting homework done, or multi-tasking while the family relaxes in the evenings. 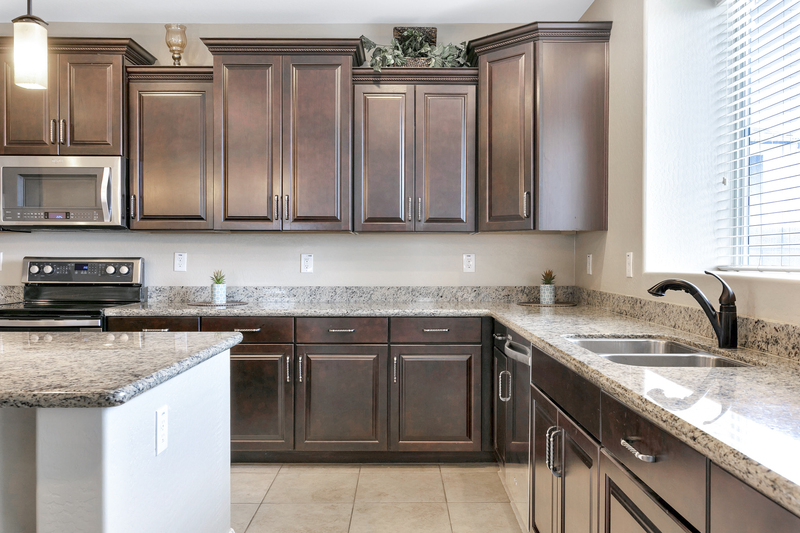 The grand kitchen was designed with the functionality and ample storage that has family-sized living in mind. 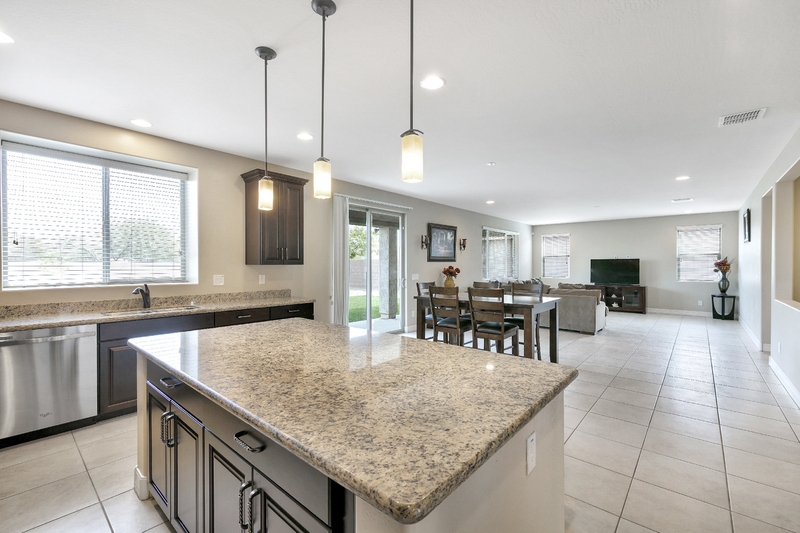 Some of the highlights in the kitchen include a large walk-in closet and butlers pantry, staggered cabinets and a large granite center island that opens up to the greatroom which is perfect for entertaining. 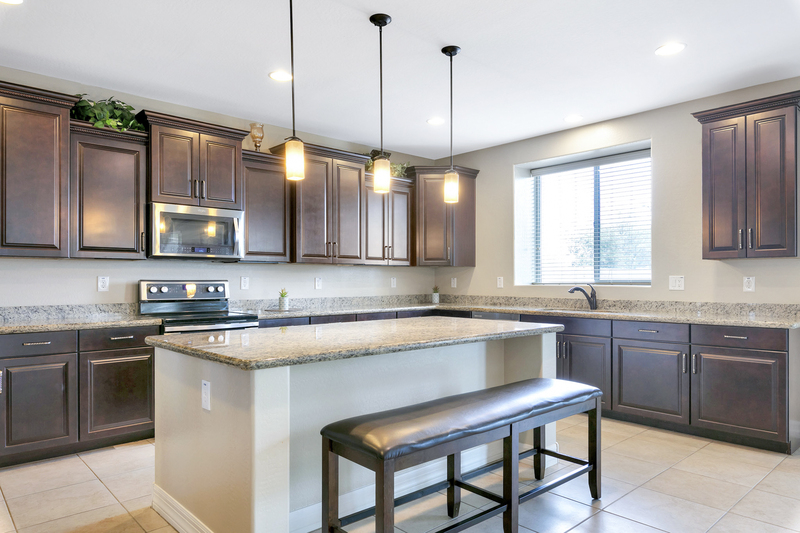 This designer kitchen space comes with stainless steel appliances, beautiful recessed lighting and pendant lighting above the island. 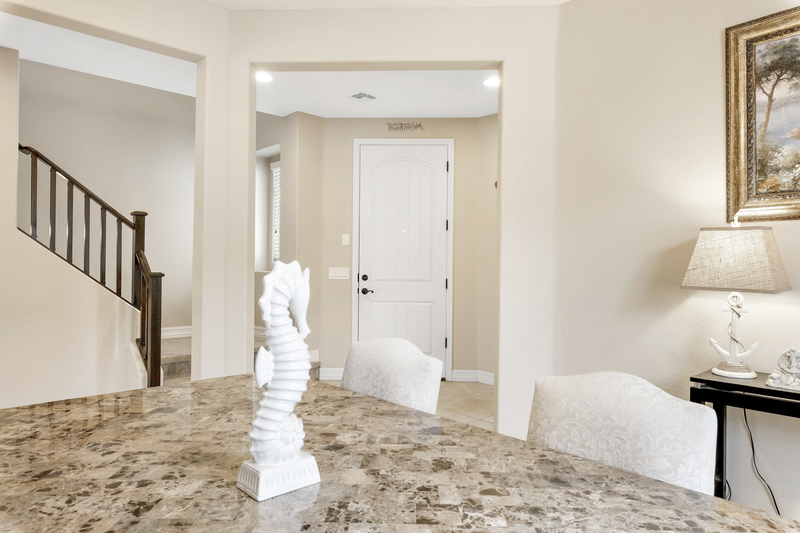 Enjoy seating at the island, in the dining room or additional eat-in dining area by the island for family meals big and small. 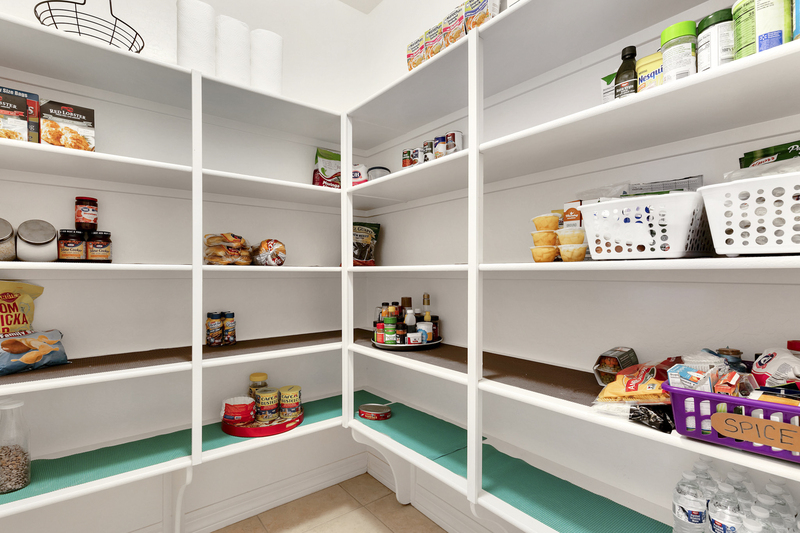 Space and storage are not an issue when it comes to this floor plan - you'll love all the little nooks and crannies. 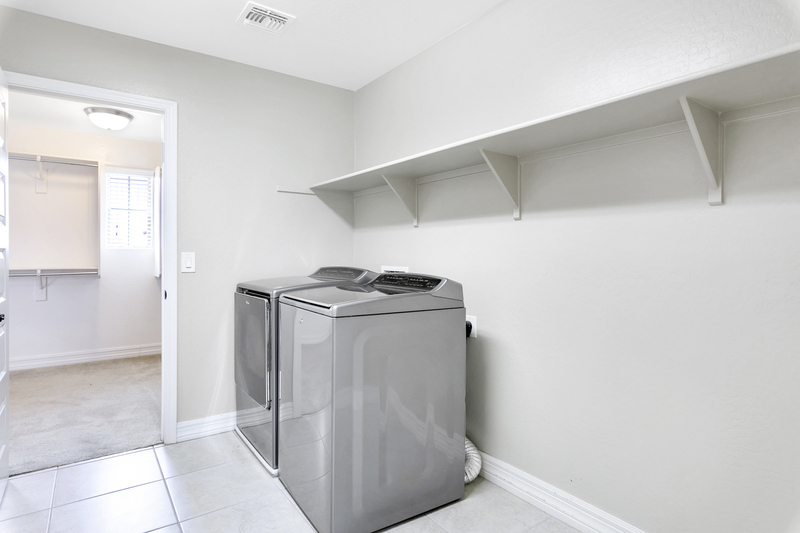 The upstairs master bedroom complete with ensuite includes a large walk-in closet that opens up to the laundry room. Take the extra step out of folding and putting laundry away when you can just hang it directly into your closet. This is the type of convenience that everyone needs! 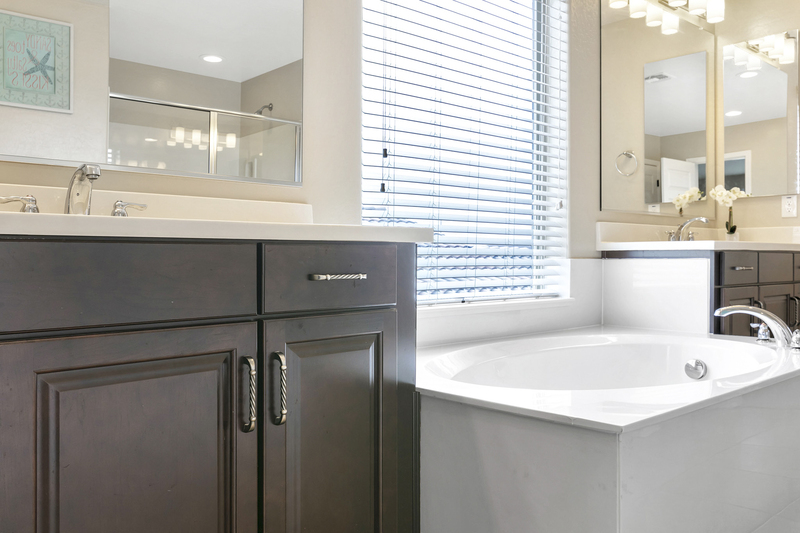 The master bathroom includes a separate soaking tub, his and hers sinks and a large walk-in shower. 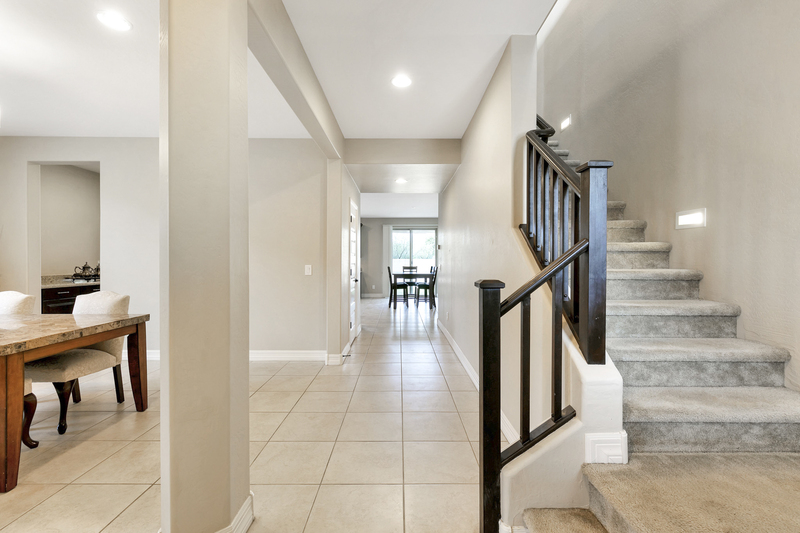 This upstairs area is perfect for the family that is looking for plenty of space. 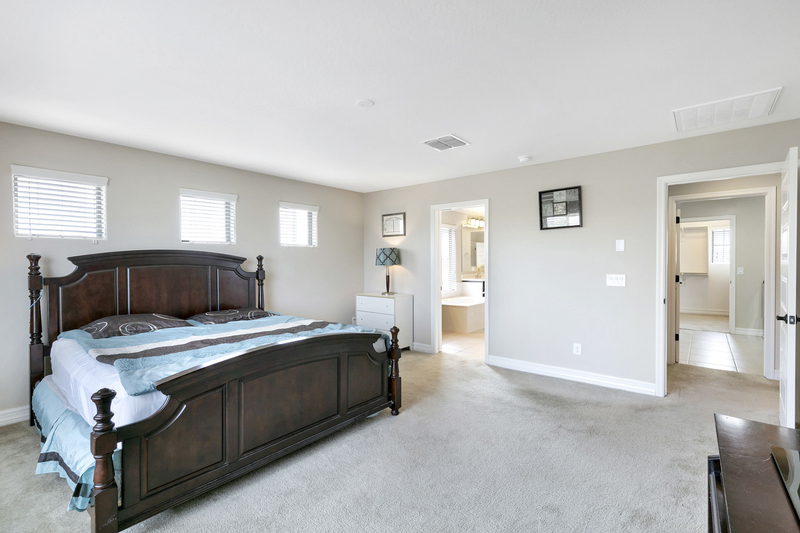 A second bedroom upstairs also has an ensuite bathroom, which is an important option for siblings that no longer want to share a bathroom or for guests to have their own private bathroom during their stay. 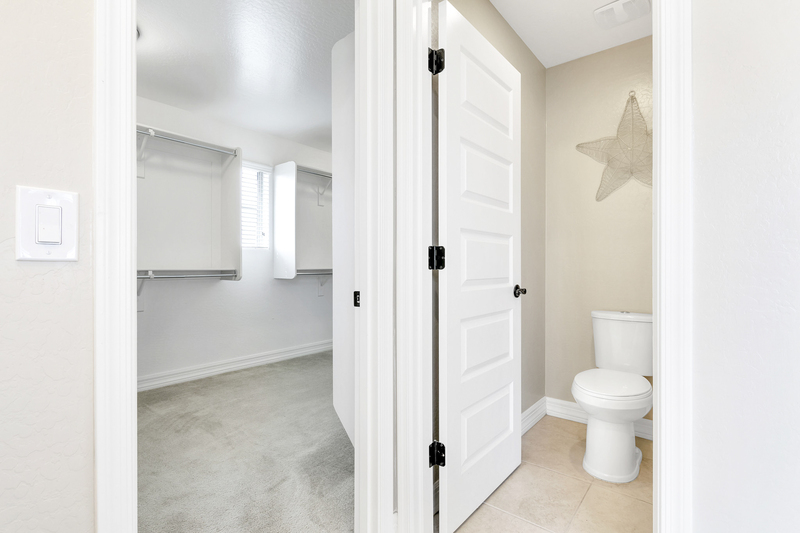 With the two additional guest bedrooms sharing a jack-and-jill bathroom, there is room for everyone to have their own space! Not only does the upstairs area offer 4 bedrooms and 3 bathrooms, but you will also enjoy an oversized loft. 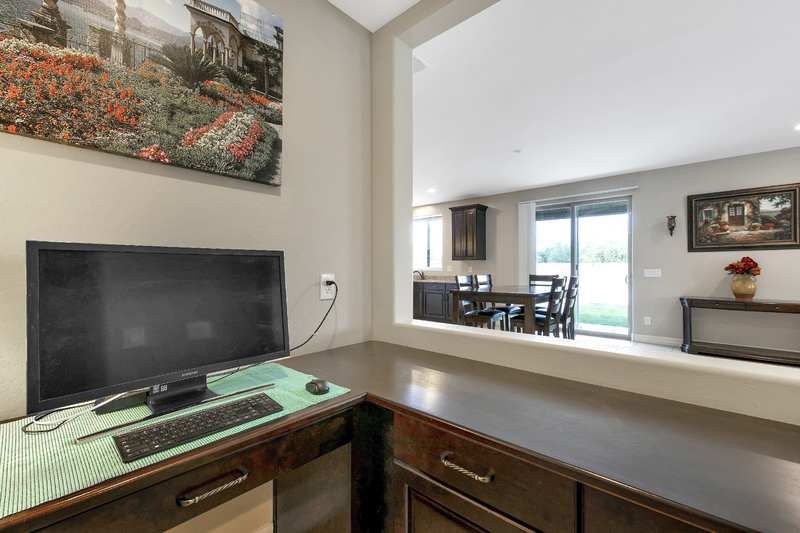 Make it a game room, movie room or a place for family to gather and spend time together. 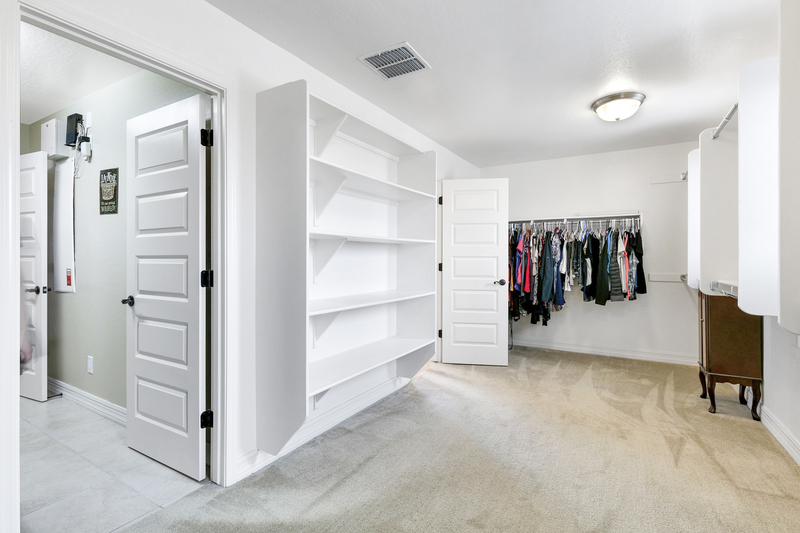 Down the hall, you will find more storage available for bedroom, bathroom or loft overflow. 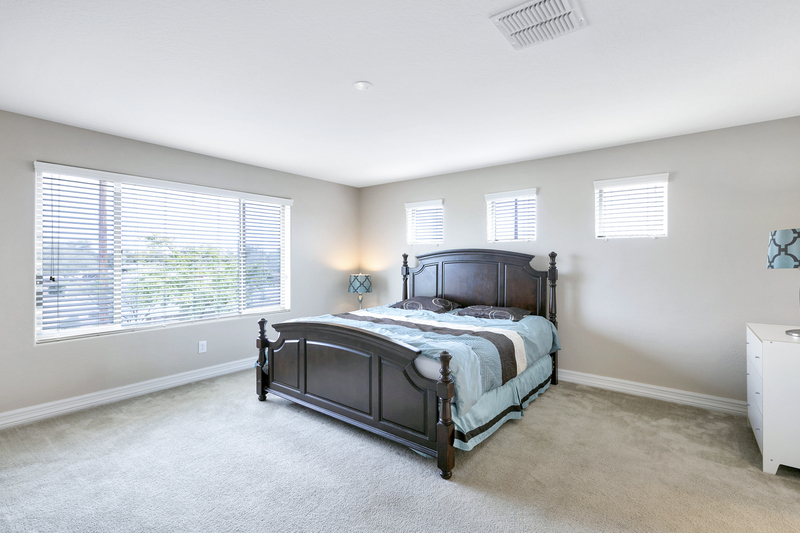 View the additional bedrooms and bathrooms available upstairs as you scroll through. 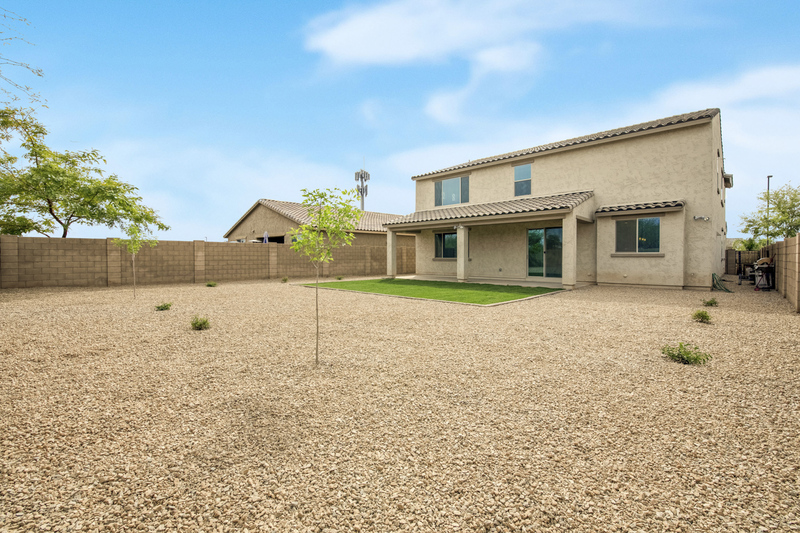 The beauty of the desert resonates outdoors with newly laid grass, brand new sprinkler system, rocks and desert landscaping. Enjoy Arizona the way it was meant to be enjoyed, outside! 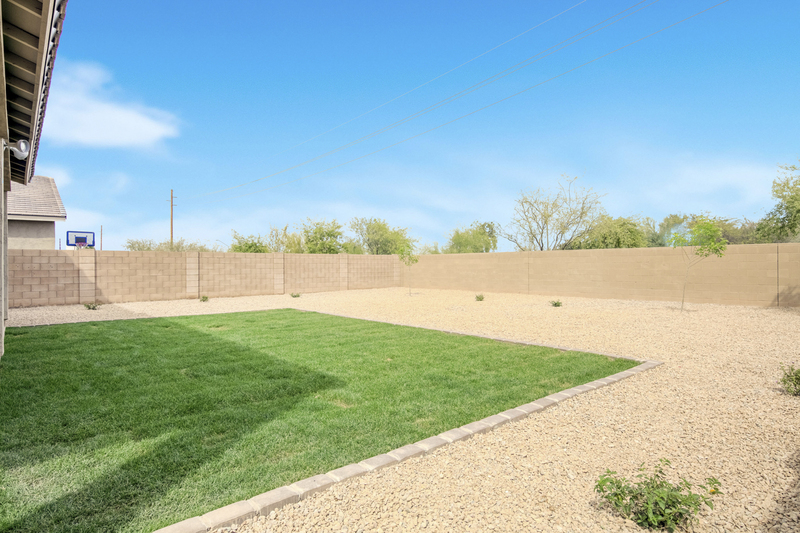 BBQ on the patio with family and entertain with friends in this lovely backyard space. Directly across from the home sits a wide open grassy area and is walking distance to community amenities, Bridges Elementary School, parks and splash pad! 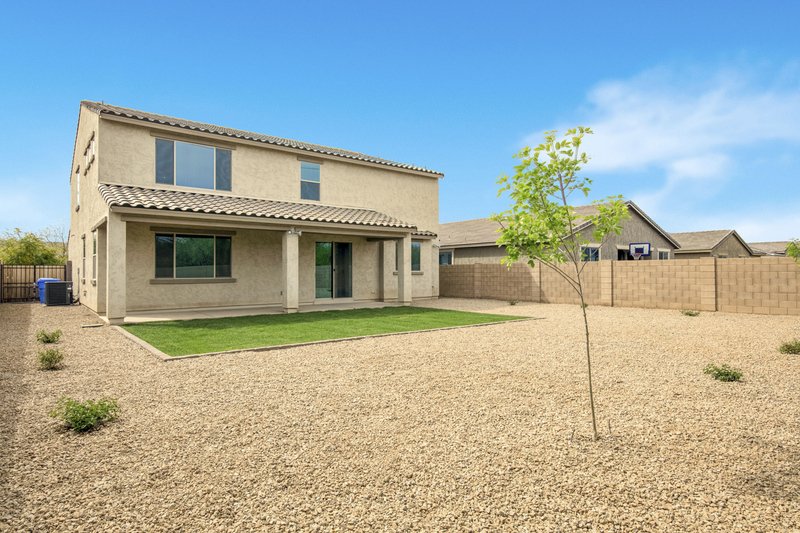 With nearby access to the 202 and the Coming Soon Gilbert Regional Park, you don’t want to miss out on this opportunity!